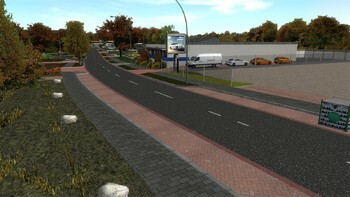 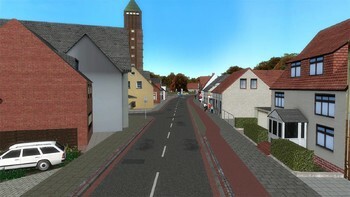 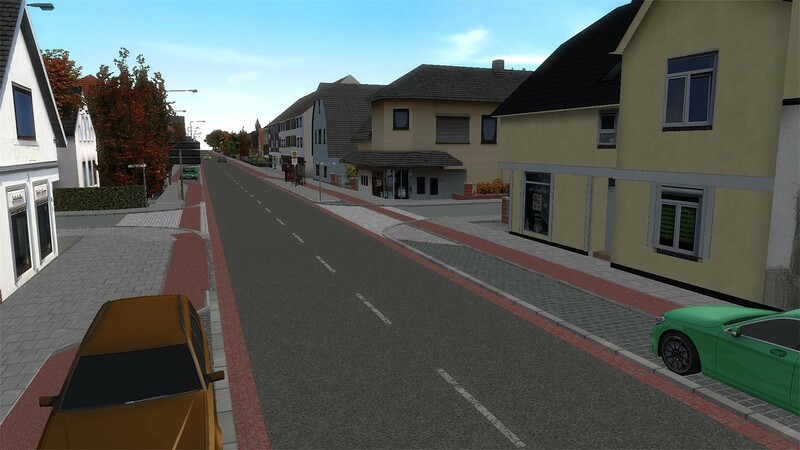 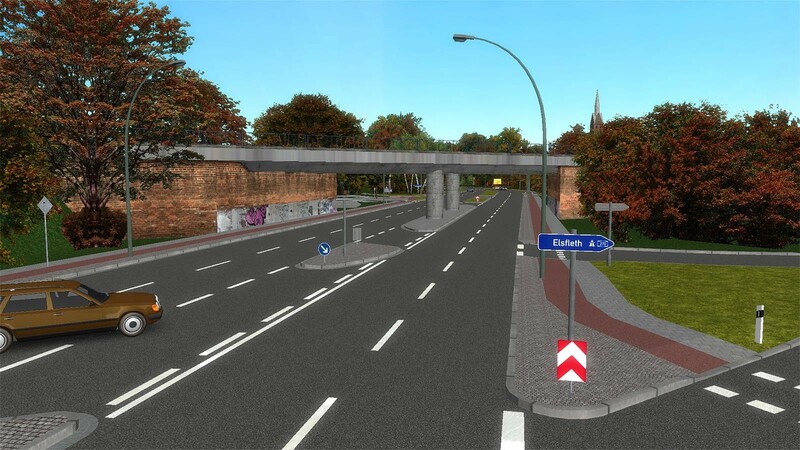 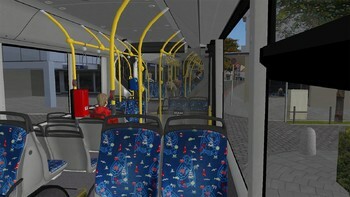 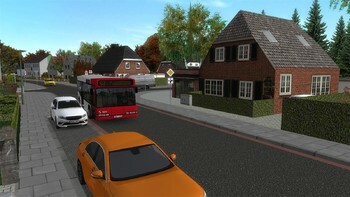 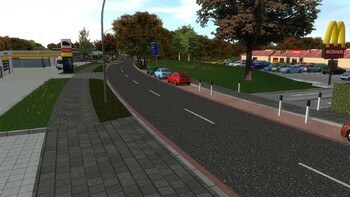 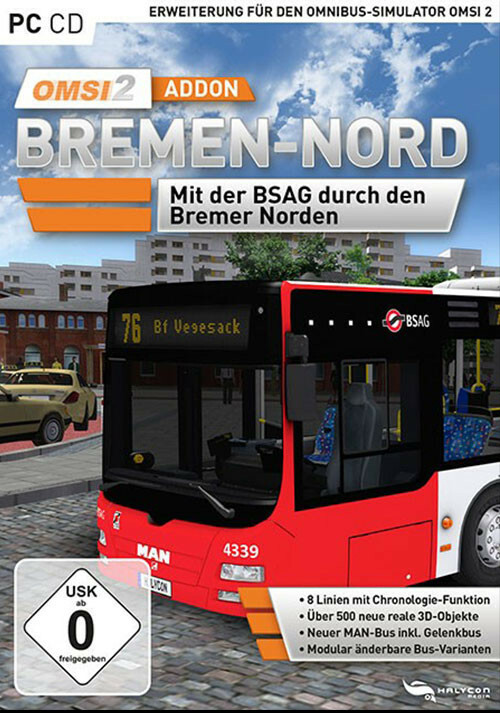 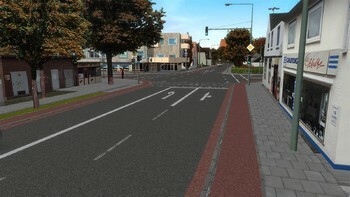 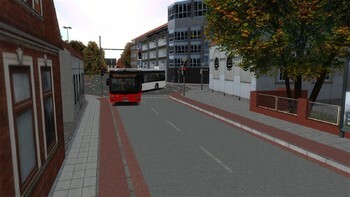 Buy OMSI 2 Add-on Bremen-Nord as a Steam Key. 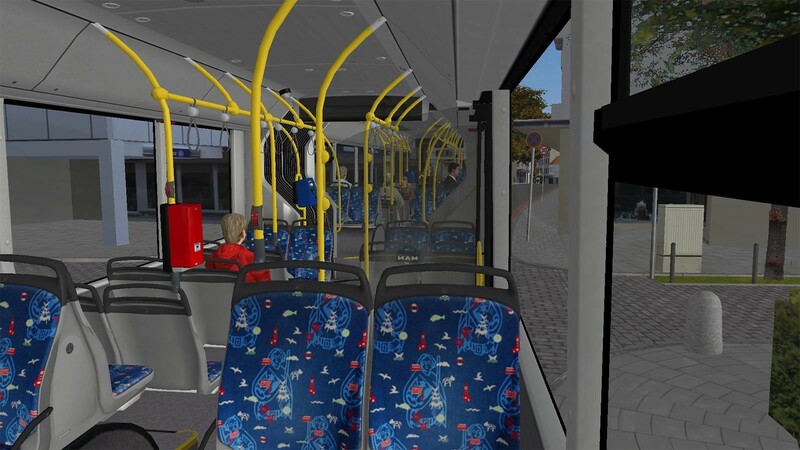 You need to have the full version of OMSI 2 installed to play this add-on! Problems with OMSI 2 Add-on Bremen-Nord?